The Basic course is designed to impart all necessary skills to the participants. 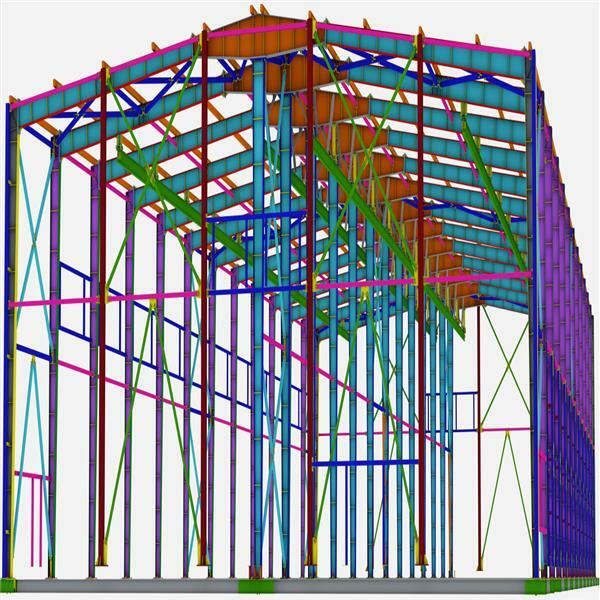 will enable him/her to create steel structure model & detail it out independently. 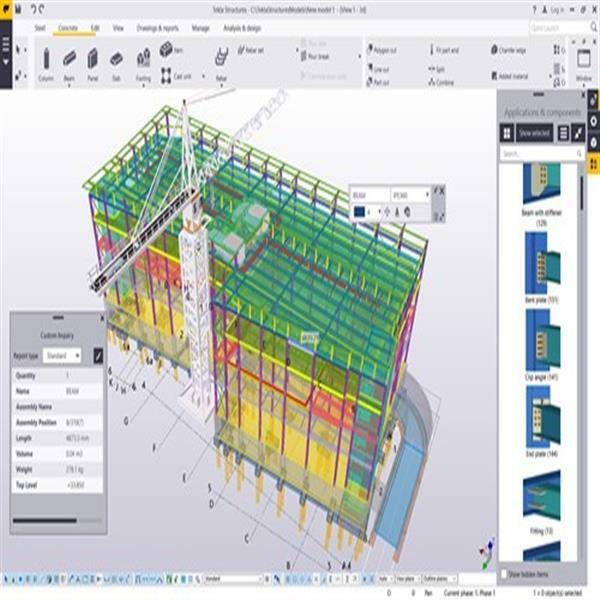 Tekla Structures enables you to create construction-ready models that you can really build with. 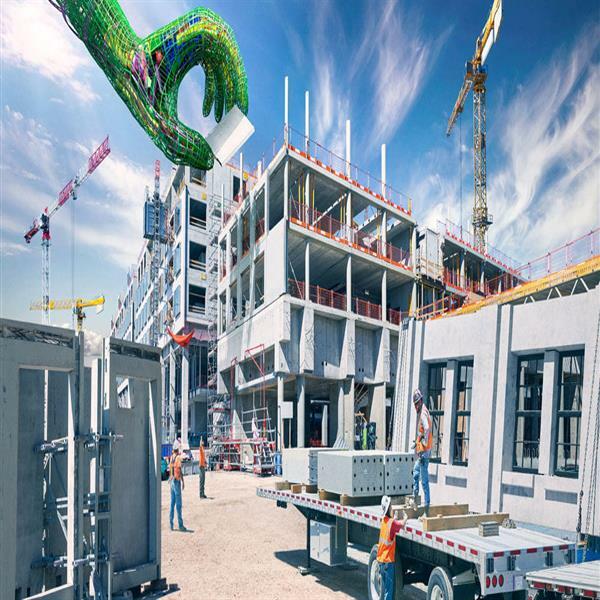 Coordinate concrete and rebar work and ensure constructibility. 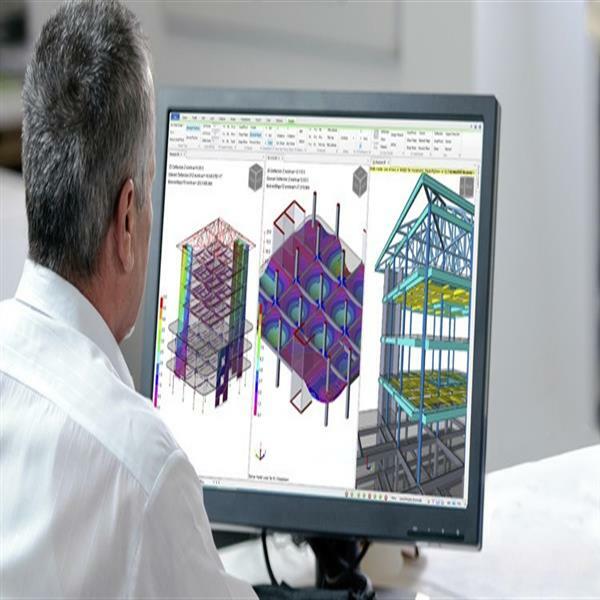 Tekla Structures - Advanced Course. 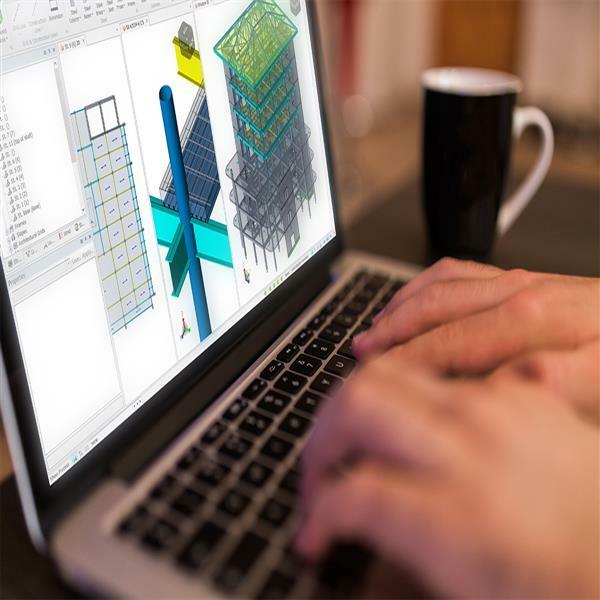 This course will suit practicing Tekla Structures users who have completed the Intermediate Course and are keen to continue the journey on to advanced certifications.